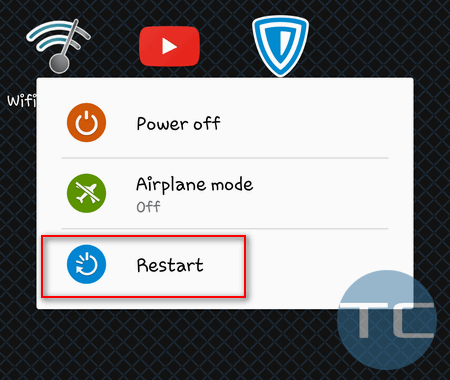 It should be said that you may encounter the stuck Obtaining IP address wifi issue on Android 2.3.6, Android Jelly Bean 4.4.2, Android 4.4.2 KitKat as well as on Android 5. Sometimes people on the Internet report the problem even on Android 7 Nougat and 6 Marshmallow. The issue can occur on Samsung Galaxy, HTC, OnePlus and other devices. Very often CyanogenMod users are suffering the same glitch. So you can try the guide on any Android smartphone or tablet. The steps are basically the same for all brands and models. 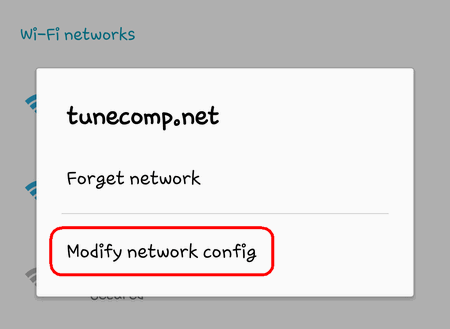 So let us find out how to fix stuck Obtaining IP address while connecting to Wi-Fi on Android. The wireless security settings were changed on the router. Glitch of your Android smartphone (tablet). Black-list / whitelist settings in MAC address settings on a router. Below you will find ALL possible solutions to fix the wi-fi issue: from simple to more complicated. Some of them may seem ridiculous to you but it would be better that you try all of them. Tap on it again, enter password and reconnect. Possible reason: Rare glitch on HTC devices. Go to Wi-Fi Direct settings and rename your device. You should change the name like ‘android_909892’ to any simple word in English, for example ‘HTC One’ or ‘John’. Go to the router’s webinterface. 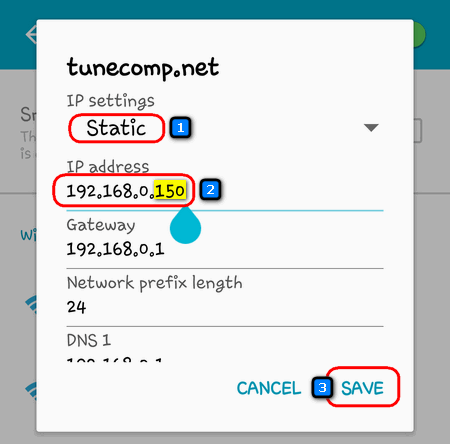 If you don’t know the IP address of your router, read our article about how to find the router’s ip address on Android. Find the Wireless security page or something similar. Select WPA2-PSK as your security mode. Select AES as the Encryption type. Click Save settings or Save. It is not recommended to use TKIP encryption as well as WEP security mode. The router may be rejecting your Android device by MAC address. If the MAC filter is on and your device’s MAC address is not in the white list (or is present in the black list) you will have stuck “obtaining IP address” on Android. Go to your router settings, find MAC filtering setting and ensure that the MAC address of your Android device is not in the black list (if Black list mode is activated) or is present in the White list (if White list mode is activated). You will always be able to turn it back on and add your device to the white list (or remove from the blacklist). Possible reason: the signal is weak. Do not skip reading this paragraph! It is very important to understand that when the distance between your router and Android is too long you may encounter looping Obtaining IP address. It happens because the router transmitter is more powerful than the one in an Android device. So the router’s signal reaches your smartphone or tablet but the response does not reach the router. 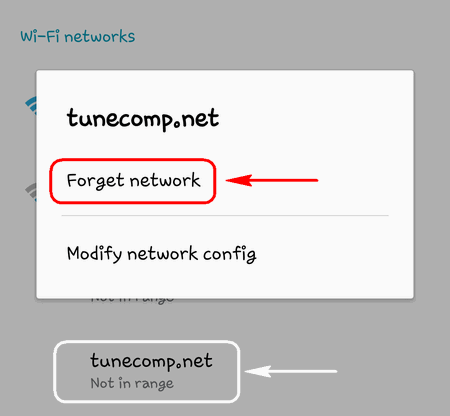 Thus it appears that your Android device sees the wi-fi network but cannot connect to it and successfully obtain an IP address. 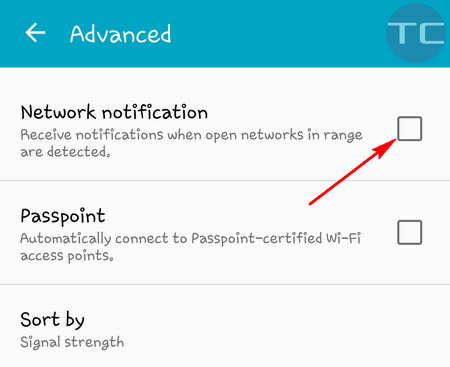 Try to reduce distance between the router or AP and your Android device. If the router is yours try to place it georgaphically in the middle of your house or apartments. Also take into account that walls and floors can weaken the wireless signal more than you can think. In some cases one wall can kill the signal so the client device cannot connect to the router even if the router is right behind that wall. Possible reason: wireless interference. In very rare cases you will have “Failed to obtain IP address” if some neighbor network causes interference to your router’s WiFi. Use WiFi Analyzer app to select the best wireless channel for your router. 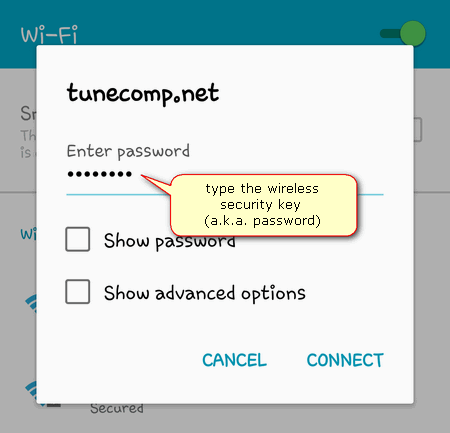 Many users report the WiFi Fix app solved the issue of infinite Obtaining IP address. You can also try such apps from the Google Play Store. This is not a full solution, just a wonky workaround. 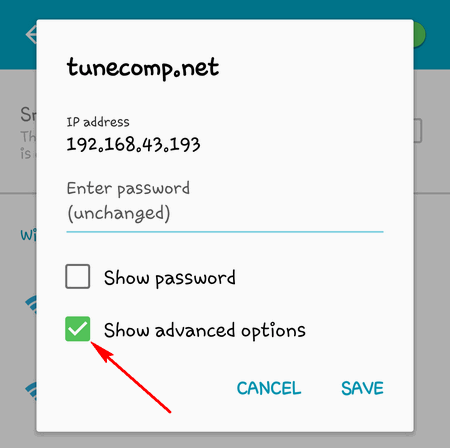 But if you cannot fix the Obtaining IP Address loop on your Android you may apply it as a temporary solution. Follow this guide to manually assign a static IP to your smartphone or tablet. Go to Settings → Connections → Enter WiFi → Turn on WiFi. 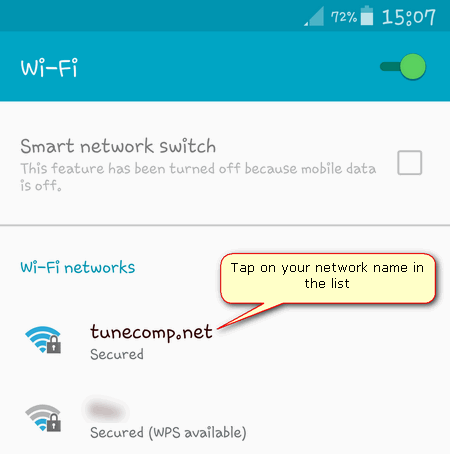 Long press on your network name. In IP Settings select Static. In IP Address field change the last octet. 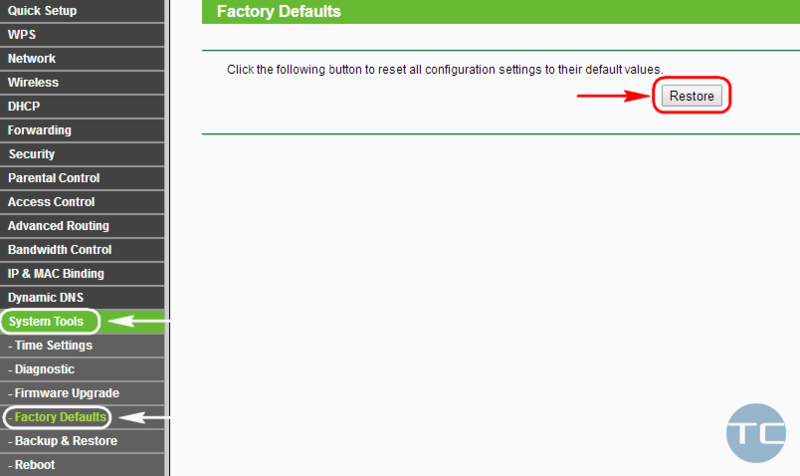 Specify for instance 192.168.0.150 instead of your current address. Note that you need to know the router’s IP address for using this solution. Here we wrote about how to find it from an Android device. If you are unable to access the Internet after you assigned the static IP, go back to Static settings and fill in the Gateway address and DNS1. In most cases both of them should containg the IP address of your router. In some cases “Failed to obtain ip address” error emerges as a result of malware activity. A trojan or a virus can damage the system and cause unforeseen consequences. As you understand, there are various reasons of the error and there are different methods to fix it respectively. We hope that our guide helped you get rid of the problem and you will never again see “Failed to obtain IP address” on your Android device. That’s all solutions we know. You may suggest yours in the comments. Thank you and have a nice day! Thank You so much for the info. I have tried and it really worked very well. Once again thank you very much for the detailed info. Which one of the solutions has worked for you? I have directly tried “Solution 10”, assigning a static IP address and IT WORKED. I didn’t have to make any changes in the phone. All I had to do is to ‘assign a specific IP address to the MAC address’ in the router configuration. In order to prevent the same problem occurring on other devices, I have assigned static IP addresses to all other devices. Thanks so much for sharing this info. Solution TWO helped me way in the ‘sticks’ in Africa! No technicians to help for miles around! After days of research via a hotspot for info to get my newly acquired TP-Link to work! A million thanks! P.S. Please do not forward me any spam, data costs an arm and a leg! Thank you so much. Solution 10. fixed it for me. After 2 days, 8 hours, tons of stress and almost throwing my mobile phone on the wall, you Sir just fixed my problem. Solution 10 fixed my problem. Thanks – a simple reboot of the router (the first part of Solution 2) did the trick for me. THANK YOU!!!!!!! IT WAS THE STATIC SETTING!!! Option 7 did the thrick! Thanks! Great advice! #10 worked for me! Thank You Sir, Got connected now. Solution 10 worked. Thank you! Tried almost all solutions and “solution 10” was the winner! Thanks! 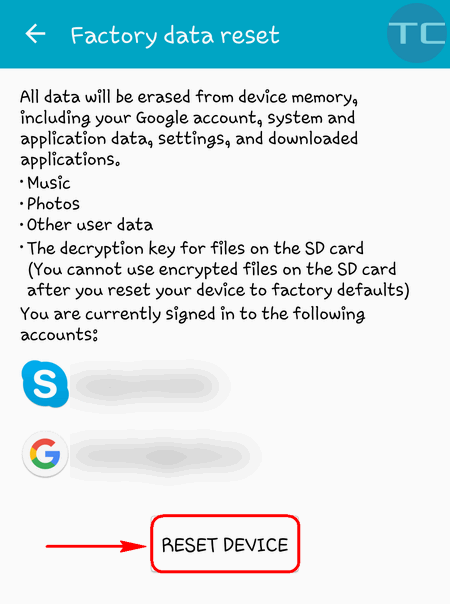 I meant that you might use another Android device that connects successfully. But if there is only one at hand… you are right, this link is unfortunately useless. I had a different problem but the same error “Failed to obtain IP address”. We have a Managed WiFi Solution from Aruba with Cyberoam Firewall. We have Mac-Binding in our setup. Our tech-support engineer had opened up Guest Access where unknown devices can get internet access. After setting up the mobile phone, he replaced the mac-address of the new mobile in place of the old mobile in the mac-binding table in Cyberoam. The IP-Address (10.10.41.1) stayed connected to the old mobile phone’s mac-address in Cyberoam. And the Mac-Address of the new mobile stayed connected to the Guest IP-Address (10.10.99…) in Cyberoam. We had to assign a new IP-Address (10.10.41.30) to the mac-address of the new mobile, then it connected. Later we changed the IP-Address of the new mobile to the IP-Address that was assigned to the old mobile (10.10.41.1), and it worked, probably the old mobile mac-address and IP-Address association got released. #10 was the fix for my droid turbo 2 that was stuck on a loop, thanks!! changing ip worked for me. Thank You. My mac mini still works perfect with wifi internet ( from senior citizens housing wifi hub + personal password). 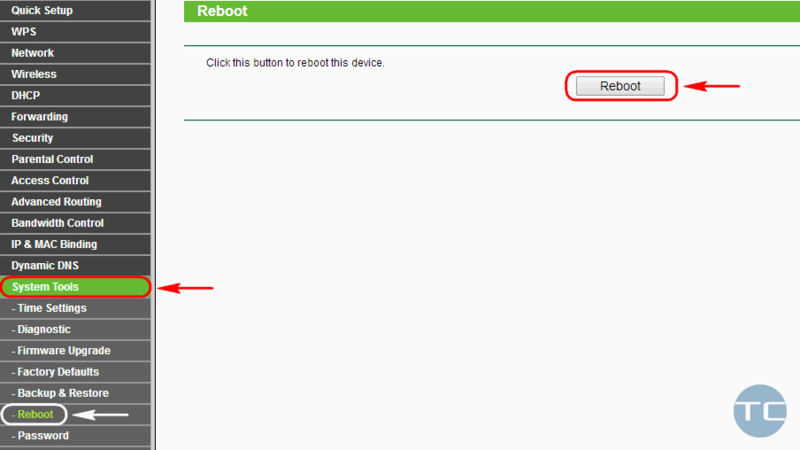 But others devices ( new Chromebook, two white MacBook and Android phone) can’t : “obtaining IP” again-and-again !!! Please help. Change number of channels router….mine was 5 i changed to 13 to be sure :))) after install and reinstall the android for 30 times. Thank you so much! Dad always takes the modem at night but they think we still don’t know about mom’s ‘secret’ modem, haha I connected it easily to my temporal laptop still the tablet always said “failed to obtain IP address”, which really was annoying, and since after I returned the laptop to the team I was left with only my tablet at night, I decided to try fixing it and look the chrome on morning, I’m glad I found you 😀 I started from solution 11. I did get a result by changing the IP address, so thanks……. How do they manage that if they cannot get on the internet? 1. You may have problem with Wi-Fi but still have normally working cellular data connection. 2. If you have an Android tablet without SIM-card, you can download the apk-file from apkpure.com using another device as we explained here. Then send the apk-file via Bluetooth from another Android or via USB from your PC. Does anyone have any idea why setting a static IP address works? What is it about the DHCP process that fails. I bought a moto X4 and G6 and both could not connect to my Actiontex Q1000 router/wifi. I have had this router for seven years and never seen this problem. DHCP loops but static address works. I have a couple of wifi access points that connect to the Actiontex Q1000 and are set up so that the Actiontec issues DHCP. When I connect to either access point DHCP fails and static works just like when connecting to the actiontec directly.